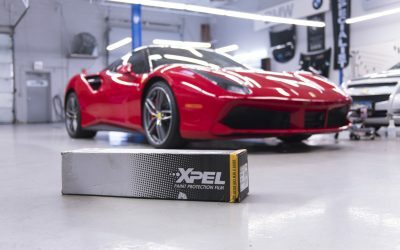 For an extreme sports car like a Ferrari, you will want a high level of protection. 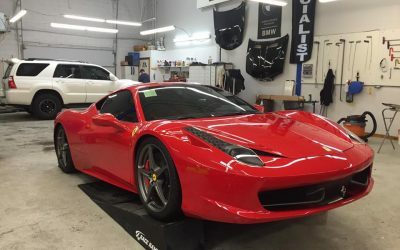 For this 488 GTB we installed the full hood, full fenders, full front bumper, headlights, and the side-skirts as well. Ready to roll - Italian Style! 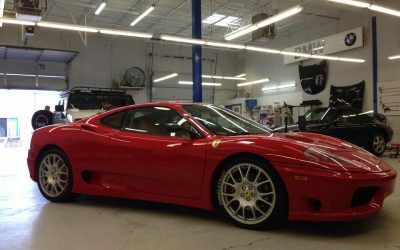 One of our favorite local Ferraris. Beautifully kept, meticulously maintained, and now protected with Midwest Clear Bra. 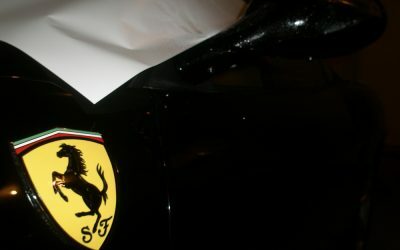 Pretty much anything made in Maranello Italy is precious. Keep it protected with clear shield and tint. The last thing you ever want to see on your Ferrari is a scratch or a dent. Minnesota Clear Bra has you covered with its clear protective film. To get started with your Minnesota Clea Bra experience please click here.